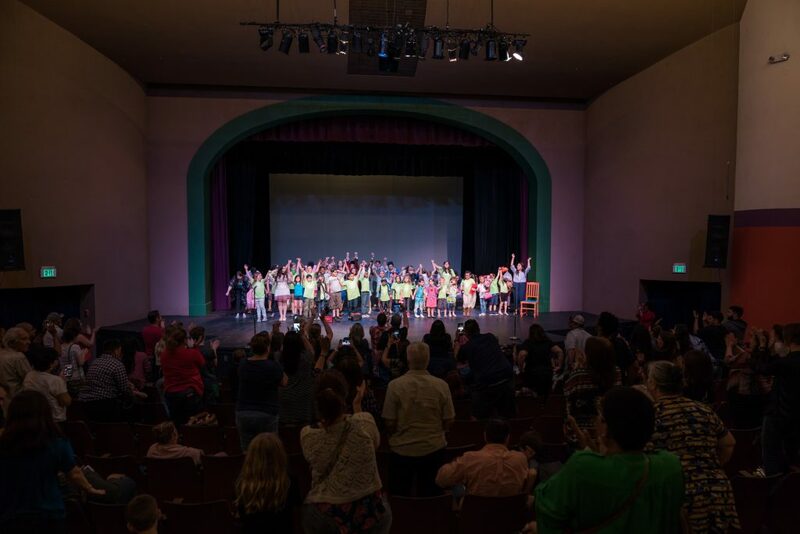 2018 Camp Showbiz will take place June 10 - August 23, 2019. 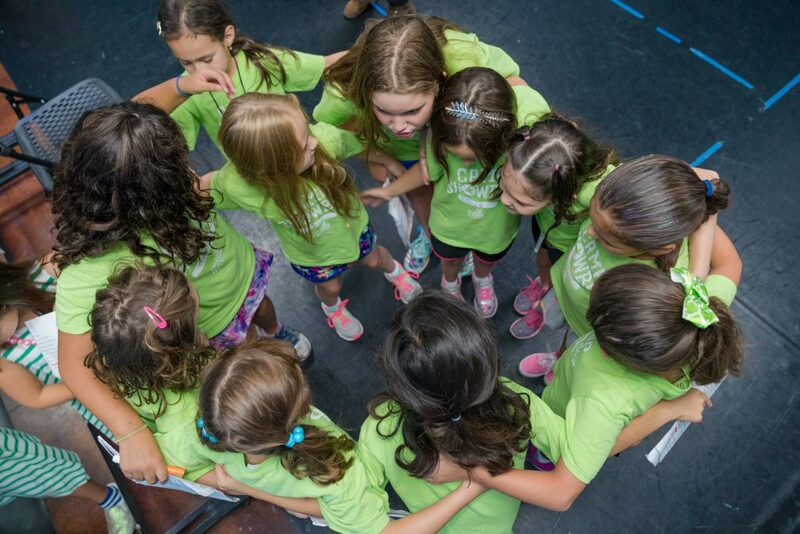 More information about Camp Showbiz coming soon! Check out our semester classes and mini-camps. 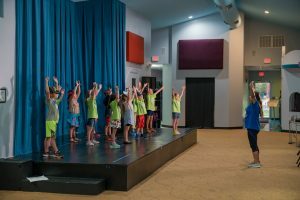 At The Magik Theatre’s Camp Showbiz, no two session are alike! 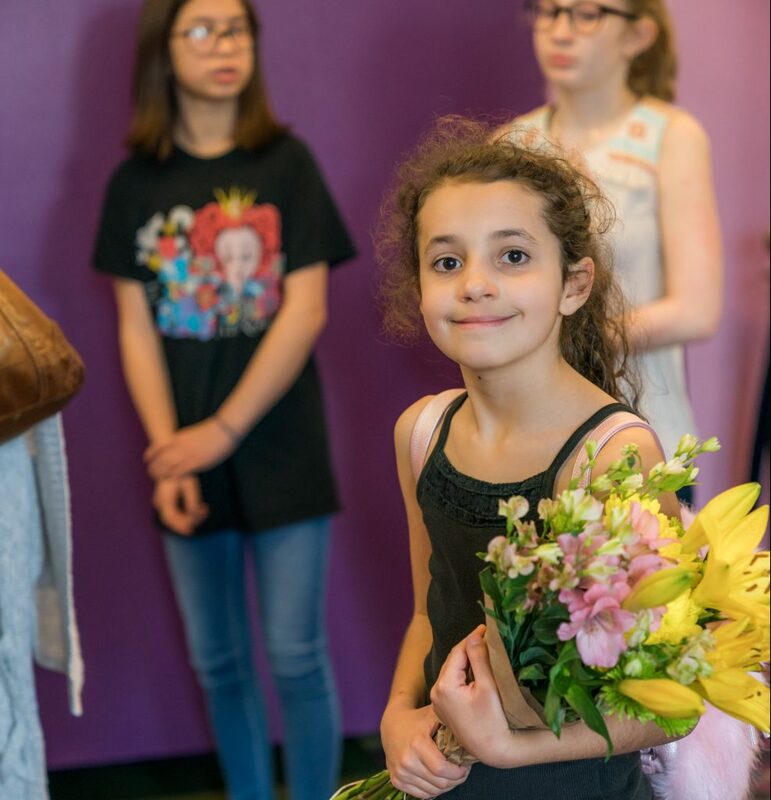 With guidance from our professional teaching artists, our campers take charge of their experience by learning how to collaborate together to create one-of-a-kind shows. 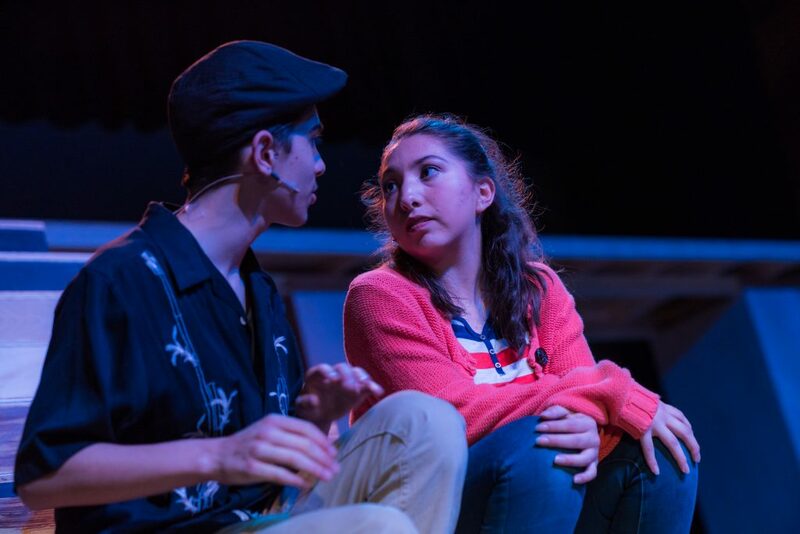 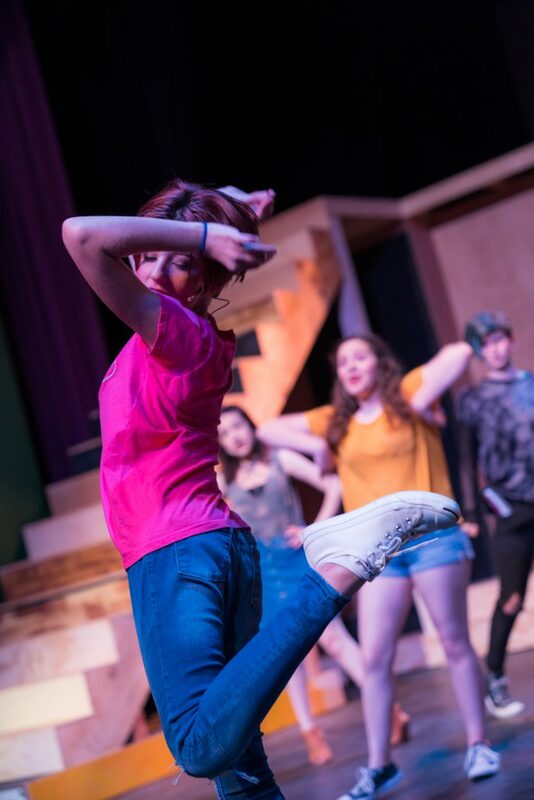 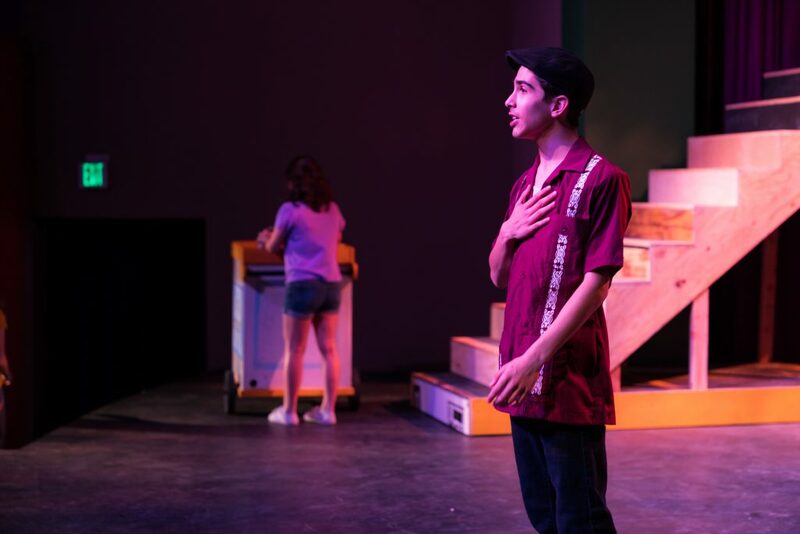 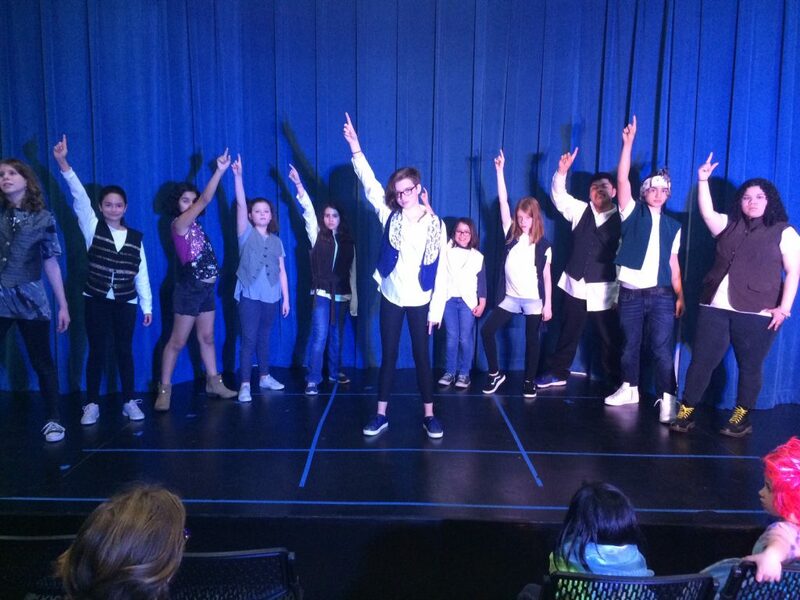 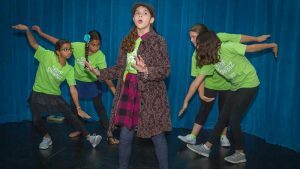 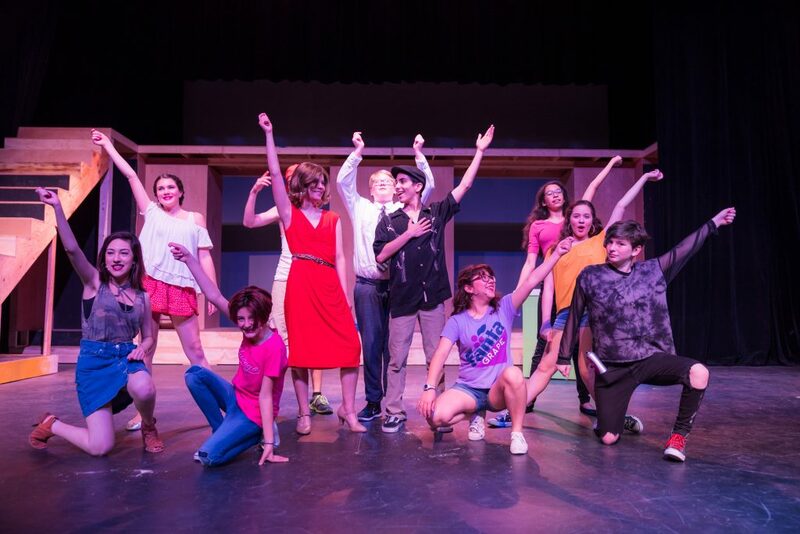 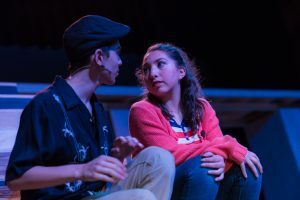 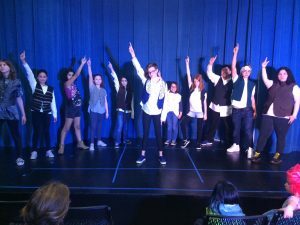 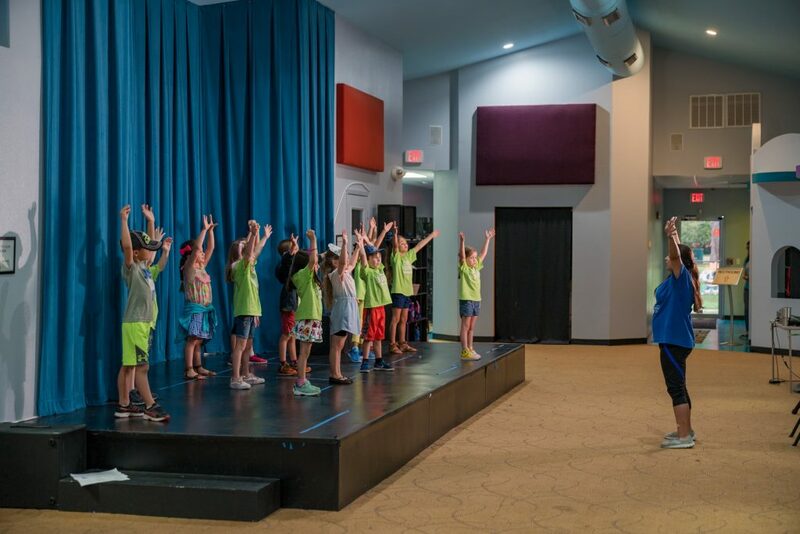 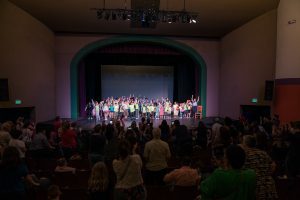 Over the course of a session, campers will have fun growing their imaginations by developing original plays, sharpening acting and improvisational skills, and rehearsing show-stopping musical numbers. Studies show that creativity is essential to a child’s development. 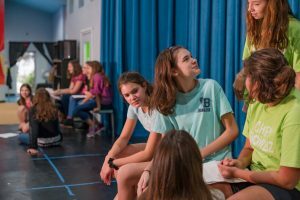 The skills gained through engaging the creative process are applicable to all careers and lifestyles. 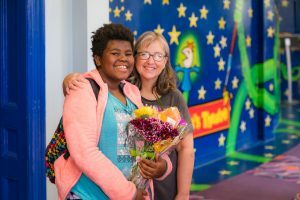 Our process-based approach to theatre brings out each child’s unique talents and shows them they are capable of great things!.